Your course content is delivered via online streaming with downloadable supporting documents and images. 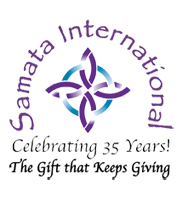 The course is organized into 5 chapters with 11 instructional videos total. Access quizzes throughout the course that help summarize important information, and journaling exercises that enable you to reflect on how your yoga practice has grown and developed. Interact with your teacher and other Prime of Life Yoga® students about your questions and experience with practice through the discussion forum. You will have access to Prime of Life Yoga®: Yoga for Midlife and Beyond with Larry Payne, Ph.D. for the life of the course. The course and all included materials are accessible anytime and can be completed on your schedule, across computers and mobile devices. 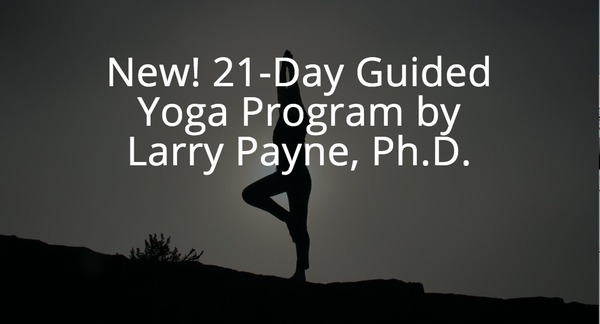 14 & 21-Day Guided Yoga Program by Larry Payne, Ph.D.
Larry Payne’s award-winning Yoga DVD’s are now available in app form on your computer, iPhone, or iPad. Includes: guided practice sessions of 10, 20, & 40 minutes, practice reminders, interactive journaling, and practice history.